Ricardo Pinto was born in Alijó (Portugal) in 1981. 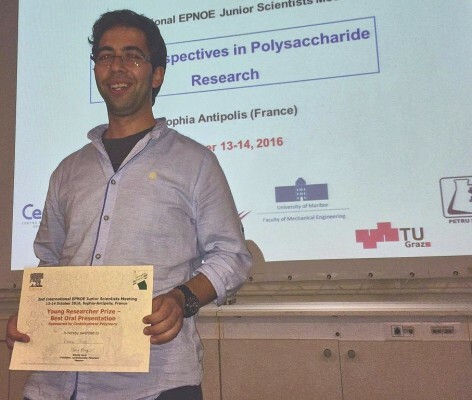 RP is graduated in Chemistry in 2004 at University of Porto. When he finished his degree decided to participate in a European project (SUSTAINPACK) and take this opportunity to complete his MSc in Materials derived from Renewable Resources (2008) at the University of Aveiro. In December 2012 he finished his PhD in Chemistry working in the “Synthesis and characterization of Composites of Natural Polymers and Metallic Nanoparticles” at UA/CICECO. Currently, he is a Post-Doc researcher at CICECO - Aveiro Institute of Materials , the largest Materials Science Institute in Portugal. RP is the author/co-author of 1 book , 3 book chapters (1st author in two), 30 articles in international peer reviewed multidisciplinary high impact journals (SCOPUS, 969 citations , h-index 13 ). RP has 21 oral presentations and 21 posters in national/international meetings. RP has been collaborating as a scientific reviewer with several indexed journals and was already reviewed 34 articles. After finishing his PhD, he has supervised 3 MSc and 8 BSc students. Currently, he supervised 2 PhD and 1 BSc. 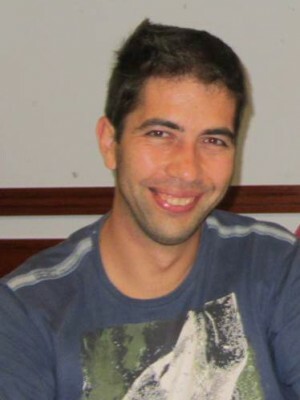 Ricardo Pinto current scientific interests include the development of new green approaches for the biosynthesis of distinct nanostructures and their application in the preparation of functional biocomposites materials. 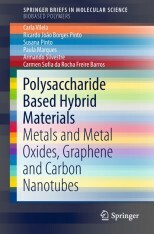 Bionanocomposites, Polymers from Renewable Resources, Metal Nanoparticles, Green synthesis. 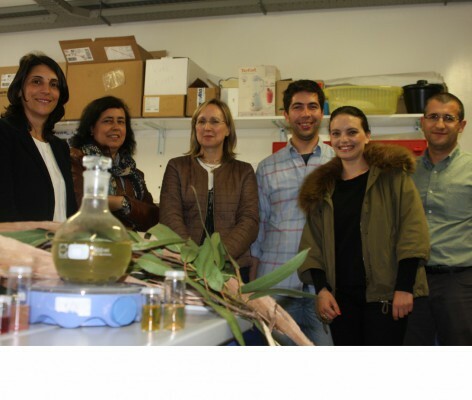 Member of the Associate Laboratory CICECO in the Research Line 3 (Sustainability and Health) and research group 4 (Biorefineries, Biobased Materials and Recycling). Member of the BioPol4fun Group within the framework of CICECO. 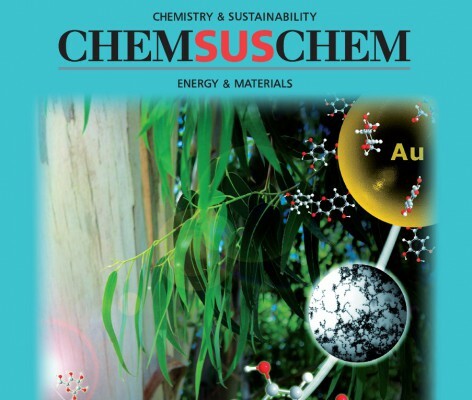 Pinto R.J.B., Lucas J.M.F., Morais M.P., Santos S.A.O., Silvestre A.J.D., Marques P.A.A.P., Freire C.S.R., Demystifying the morphology and size control on the biosynthesis of gold nanoparticles using Eucalyptus globulus bark extract, Ind. Crop. Prod., 2017, 105, 83-92. 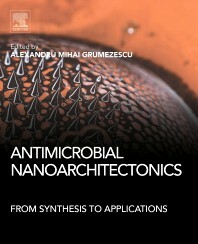 Pinto R.J.B., Nasirpour M., Carrola J., Oliveira H., Freire C.S.R., Duarte I.F., “Antimicrobial properties and therapeutic applications of silver nanoparticles and nanocomposites” in Alexandru Mihai Grumezesc (Ed. ), Nanostructures in Therapeutic Medicine, Volume 2: Nanostructures for Antimicrobial Therapy, Elsevier, 2016, pp. 223-259. Santos S.A.O., Pinto R.J.B., Rocha S.M., Marques P.A.A.P., Pascoal Neto C., Silvestre A.J.D., Freire C.S.R., Unveiling the chemistry behind the green synthesis of metal nanoparticles, ChemSusChem, 2014, 7, 2704-2711. 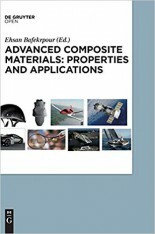 Pinto R.J.B., Neves M.C., Pascoal Neto C., Trindade T., "Composites of cellulose and metal nanoparticles" in F. Ebrahimi (Ed. 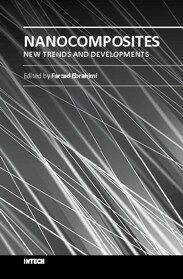 ), Composites – New Trends and Developments, InTech: Rijeka, Croatia, 2012, pp. 73-96. Pinto R.J.B., Marques P.A.A.P., Pascoal Neto C., Trindade T., Daina S., Sadocco P., Antibacterial activity of nanocomposites of silver and bacterial or vegetable cellulosic fibers, Acta Biomater. 2009, 5, 2279-2289.